SMS text appointment reminders are great for doctors with busy schedules. 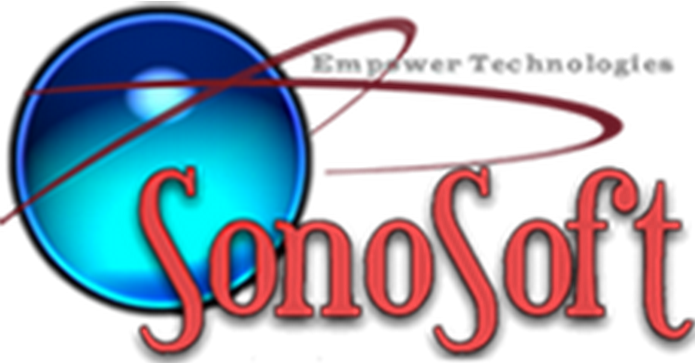 SonoSoft delivers SMS text messages automatically through its integrated patient scheduler using MessageMedia. Reduce time spent on the phone and allow your staff to be more productive caring for patients. For a limited time, in celebration of our new partnership we have worked with MessageMedia to offer free trials of the SMS system to our clients. Any time you need someone to be somewhere on time, you’ll cut the no shows that cost you big. Get instant ROI that’s worth its weight in gold. Patients failing to attend appointments plague busy physicians. Upwards of 20% of billable time can be lost. Worse, it can never be recovered. Once that appointment is gone, it’s gone forever. Time waits for no one. Automated SMS text reminders with return confirmation can cut no-shows by up to 50%. Now’s the time to get your income back. That’s a message you can’t forget. Peace Of Mind that’s triple Guaranteed. 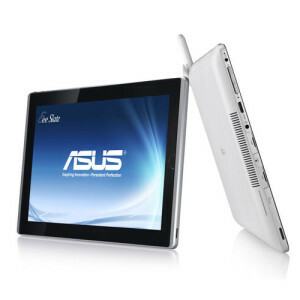 Ultra-performance tablet with an Intel® Core™ i5 processor. Multiple data input options (Digital Pen, Bluetooth keyboard, fingers) for increased productivity. 12.1″ screen with a wide viewing angle and built-in high quality speakers for an excellent entertainment experience.